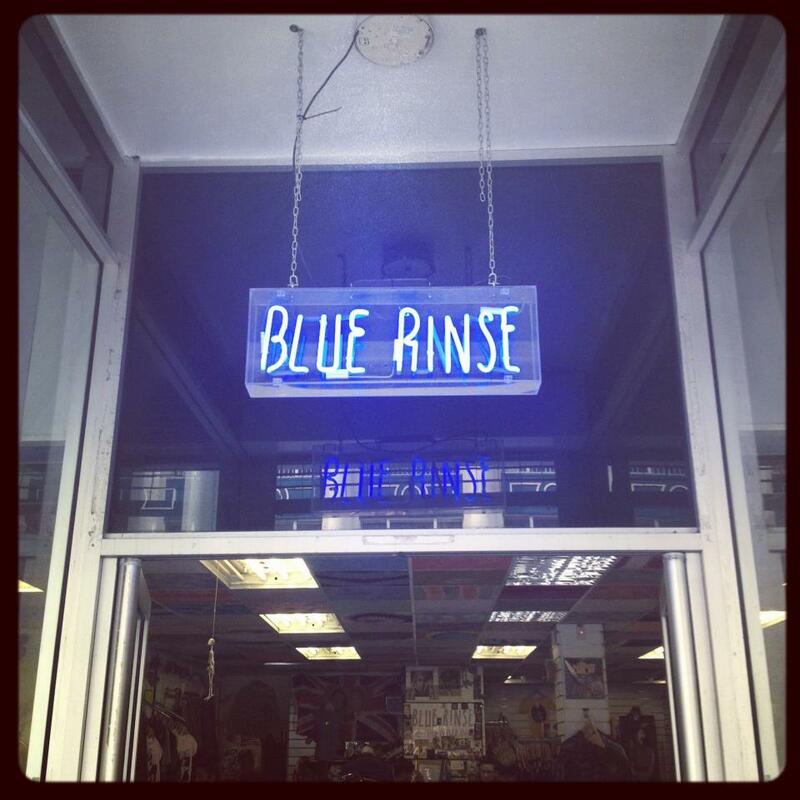 Blue Rinse : Staff style innit! 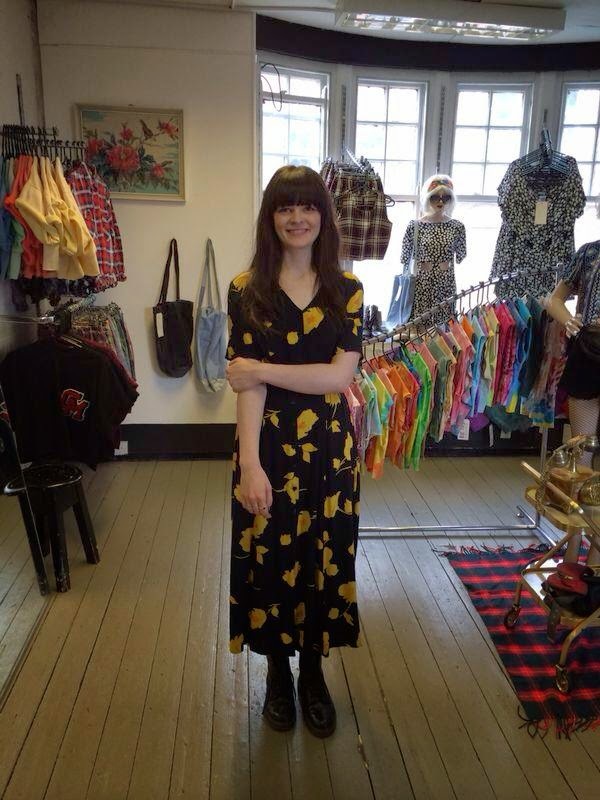 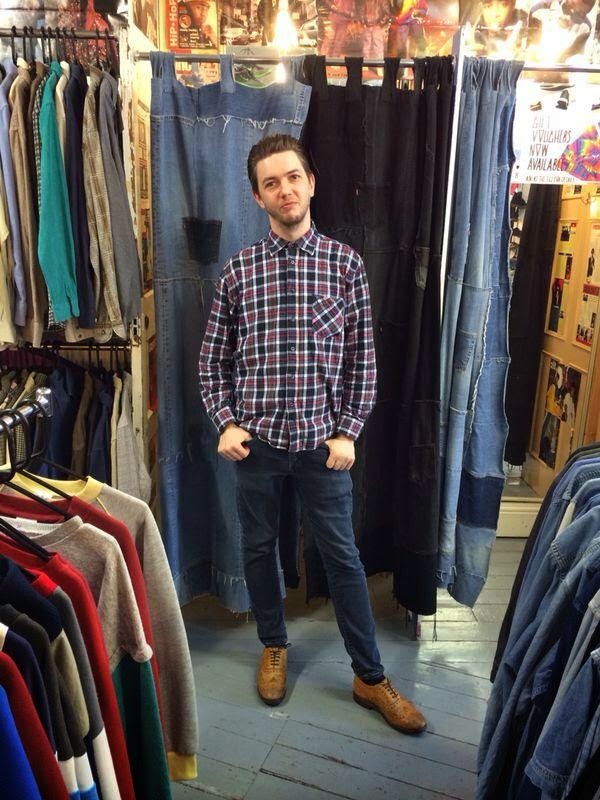 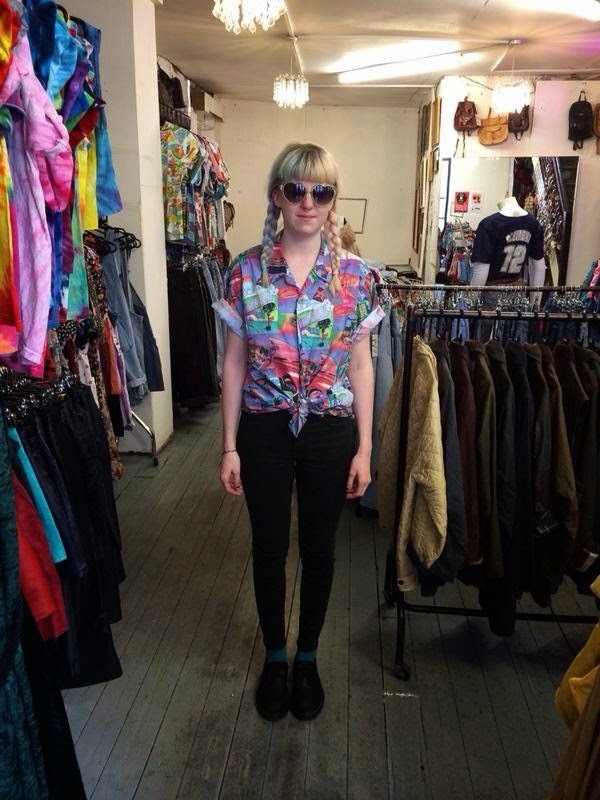 Our Blue Rinse Leeds staff have took some pics of what they wear to work.. so we though we would share the wealth innit...also a lot of what they wear is available in store! 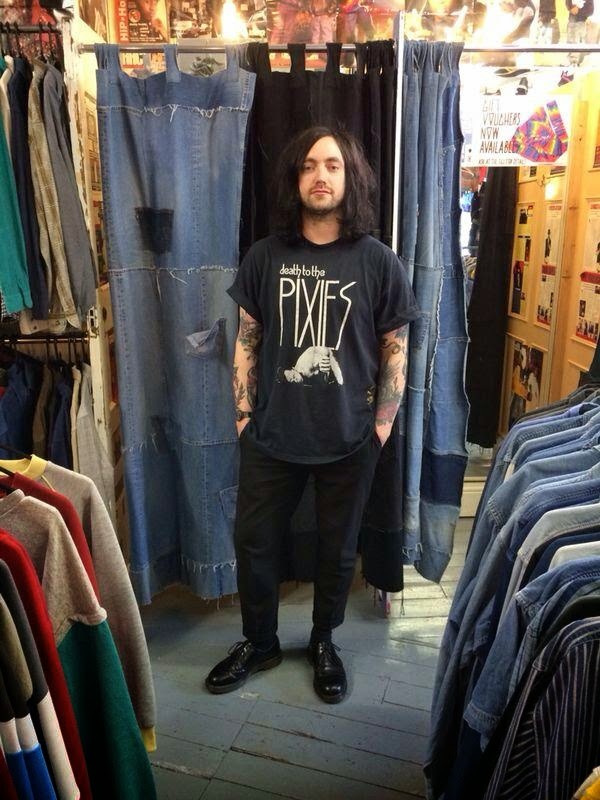 We have loads of vintage docs's in store (the staff havent had em all I promise) aswell as men's vintage Levi's, vintage Tee's and 90's tea dresses so come pay us a visit!